will then guide you through the South African wine palate, complemented by various delicious dishes. 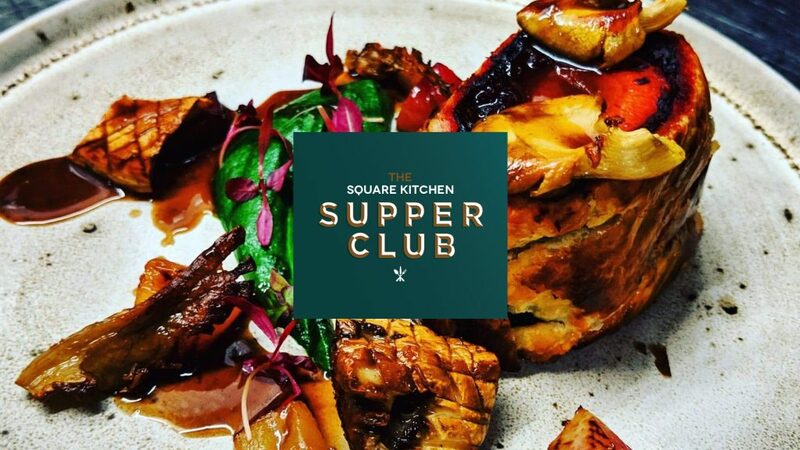 The Square Kitchen is proud to announce our very first Supper Club. 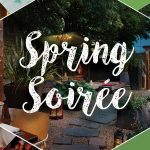 An exclusive food and wine pairing experience, featuring South African wines from Flagstone Vineyard, based in the Western Cape. Partnered with Accolade wines, we bring to you an interactive evening in discovering your South African palate with the help of an established wine expert.